Overkill’s reputation among their fanbase has been in decline of late – that much is undeniable. When this decline began is a matter for debate, but it is certain that the decline became a freefall as of last month. 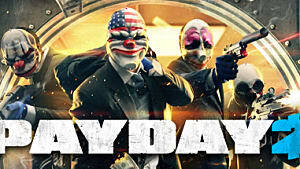 For those who haven’t heard, Overkill, developers of the wildly popular co-operative shooter, Payday 2, promised publicly in 2013 that they would never implement microtransactions in their game. 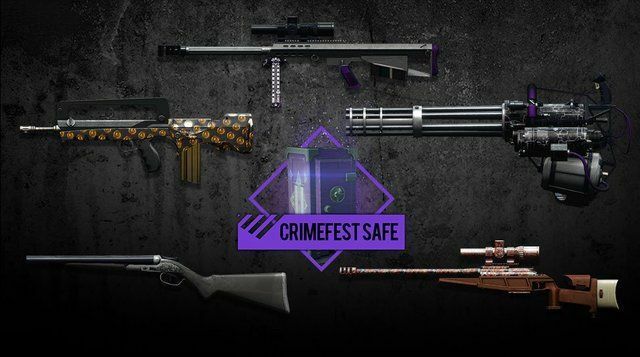 Then in October, during Payday 2’s annual Crimefest event, they went ahead and did so. 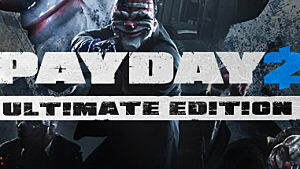 Safes – crates to patrons of certain Valve games – were added to the game, and could only be unlocked by purchasing a drill, priced at $2.49 (a key, in other words). The safes contained skins and items that would alter the stats of weapons – in a game where the balance had already suffered from power creep, due to a steady stream of increasingly content-thin DLC. Essentially, they transformed the game into a pay-to-win scenario. Although Payday 2 features no direct competition between players, it is still necessary to keep up with the meta in order to have a good co-op experience – particularly on higher difficulties. 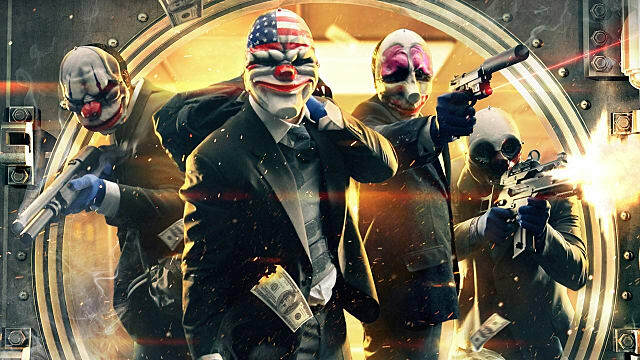 Payday 2 fans have always excelled at making their grievances with Overkill well-known. The above served to galvanise the fanbase, culminating in their community moderators striking. Tripwire Interactive, makers of Killing Floor, Rising Storm and its sequel, and Red Orchestra 2 have shown us a model of revenue raising that Overkill could take notes from: the Zed-conomy. 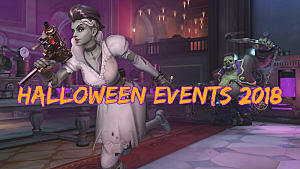 Their approach is not without flaw – microtransactions in an Early Access game that’s behind schedule has raised some warranted eyebrows – but they hew much closer to a fair approach. Let’s examine what Tripwire have done right, and what Overkill could learn from them. Pay to win is a term that attracts richly deserved derision; doubly so in games that are themselves not free to play. Tripwire have saved themselves a torrent of criticism by avoiding attaching statistics to their Zed-conomy update at all. Tripwire have also taken pains to explicitly state that they will put upgrades behind paywalls. 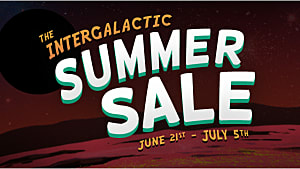 Personally, I am more inclined to take the Killing Floor 2 developers at their word, because.. 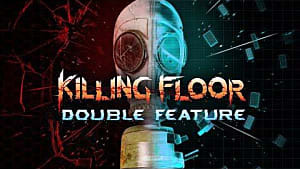 Throughout the life of Killing Floor – which was made from an Unreal Tournament 4 mod into a standalone title back in 2009 – Tripwire have released cosmetic DLC. 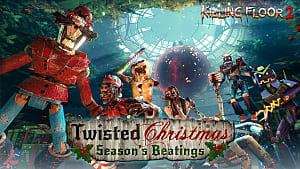 This allowed them to support the game until mid-2014, when focus shifted towards the development of Killing Floor 2. Overkill would need a time machine to replicate this earned trust – or sweeping changes to Payday 2 and a long stretch of angelic behaviour. This, at least, is still possible, but considering an issued apology from Overkill failed to directly address the core of player grievances, it doesn’t seem too likely an outcome. Fingers crossed. Polycount and Tripwire collaborated to run the Guns ‘n’ Gear competition, which saw players submitting their own cosmetics and weapon skins for a prize and a chance to see their creations implemented in Killing Floor 2. Entries were voted on and discussed by the community, making interest in the eventual winning items clear. Overkill’s Crimefest skins were not community made and many of them, frankly, have faces made for radio, as the phrase goes. That being said, looks are subjective. That’s why things like man buns exist -- and mark my words: in ten years they will be seen on the same level as we see mullets now. Overkill have also flagged the possibility of accepting community-made skins in the future. The Zed-conomy is not perfect, of course. 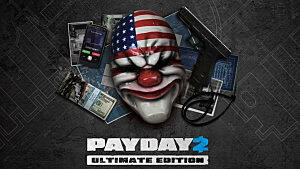 The update was also initially very poorly received, due to a lack of content from Tripwire up until then. It has since been revealed that the Zed-conomy is part of a much larger content pack, easing the complaints of some fans, and there has been some acknowledgement from Tripwire regarding their poor timing in this area. 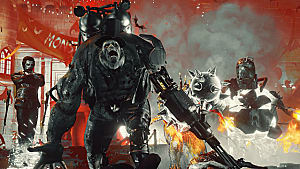 If Overkill are looking to perform damage control, taking to heart the example of Tripwire’s work on Killing Floor 2 is an excellent place to start.